Interested in gardening but don’t have the space? Looking for a way to socialize and grow your own food? 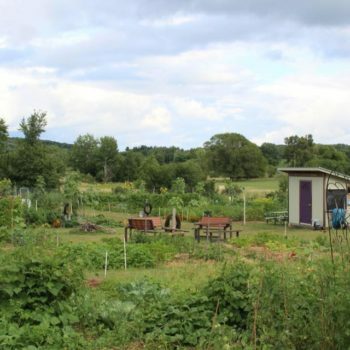 Learn about the Menomonie Community Garden in this introductory class. Get the basics about choosing a plot and discover if the garden is a good fit for you!